Nintendo, Sony or Microsoft… in which camp are you? Apparently, you HAVE TO choose. These days indicating that you have a preference for one immediately means you hate the others. Many gamers tend to stick to one. It becomes part of their identity. Console makers know this and over the years they have tried super hard to develop (either organically or by popularity) a mascot especially for you; someone/thing you can identify with even more easily, and with any luck keep you coming back for their particular flavour. 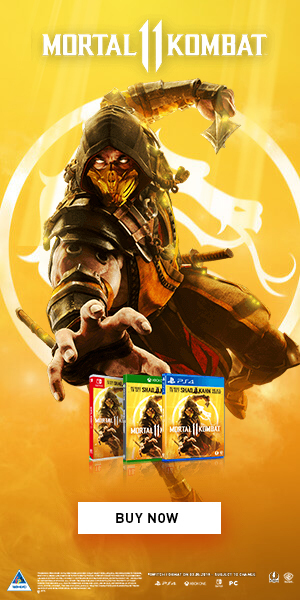 When this works, thinking of a console maker (or at times a single generation of a console) immediately makes you think of a particular character. There are some that have typified a company for decades. Some have grown up to be more than just a video game character. Yet others, who although at one time were synonymous with a brand, have subsequently disappeared over time or have been repackaged so many times that a version of them now exists on almost all platforms; so that all of their mascot-ness, mascot-inity? is now gone. The Microsoft Mascot? Well, at least unofficially. Microsoft and the Xbox console have been known to buck the trend when it comes to a real mascot. Maybe because of their obvious link to the PC world, or maybe it is a myriad of other reasons, but Microsoft has basically failed to have a real mascot. 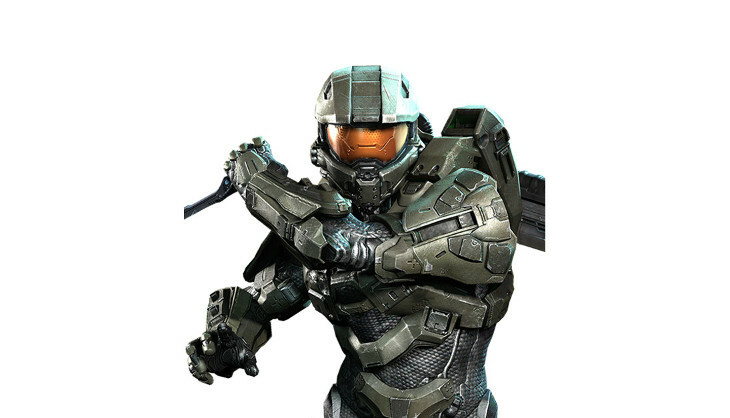 However, Master Chief is probably the closest thing they have. The protagonist and main character in Halo: Combat Evolved, Halo 2, Halo 3, Halo 4, and Halo 5: Guardians, Master Chief Petty Officer John-117 has found himself on the Xbox, Xbox 360 and the Xbox One. 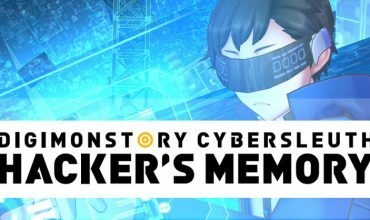 The FPS genre is not one that necessarily bursts with deep character design, and ‘a towering and faceless biochemically and cybernetically-enhanced supersoldier with a silent and faceless nature‘, may not seem like the best attributes for a mascot. However, Halo has become almost omnipresent with Xbox, and so Master Chief has too. Plus, sometimes the characters lacking an obvious and detailed personality are often the perfect ones for us to imprint our own personalities on to. Now this one is a tough one. 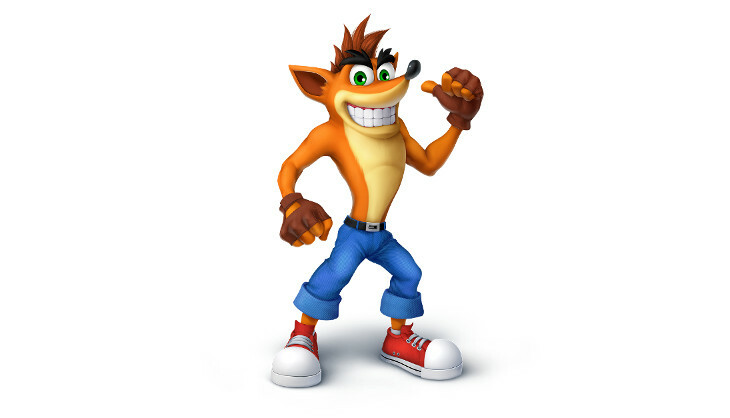 If you had mentioned the words ‘Crash Bandicoot’ before 2000, odds are you immediately thought almost exclusively of two things: Sony PlayStation and Naughty Dog. 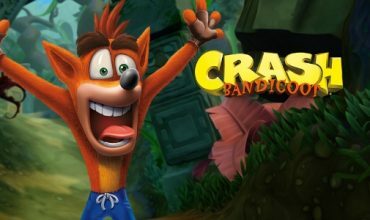 Back then, Crash was exclusive to the PlayStation, and with Naughty Dog behind the wheel, Crash seemed like the perfect answer to Nintendo’s Mario and definitely reminded many of the kind of cool vibe that Sonic had created for SEGA. Crash Bandicoot, Cortex Strikes Back, Warped and Crash Team Racing are all pretty great (particularly the last two) and Crash quickly became a Sony favourite. However, in 2001 his fame meant that other platforms became very interested. 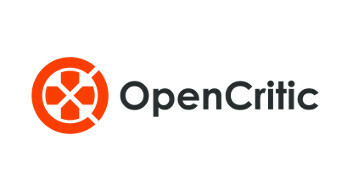 Over the following years, Crash has not only had a plethora of developers and publishers but has appeared on just about every platform you can imagine. So now, he’s more of a nostalgic pick of PlayStation’s earlier years. A mascot of my teens. My second favourite tomb raider (Indiana Jones has the top spot…obviously) is a pioneer in many ways. In the early days, not only did she represent Playstation and PC really well (and yes, along with a few outings on SEGA systems), but the Tomb Raider series helped to establish and develop what we know today as the action-platformer genre. Lara Croft was also the first female protagonist that could be considered a mascot – at least since Samus from Nintendo’s Metroid. 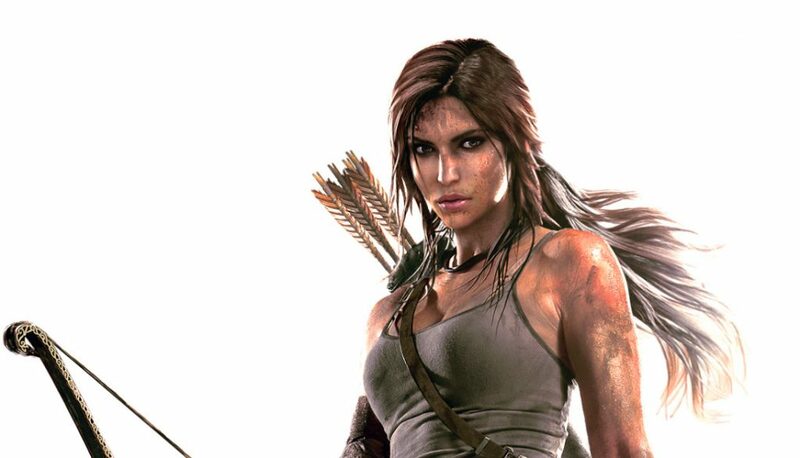 However, today Lara is much more than just a video game VIP; she has become so well known that not only has she made the traditional jump into game tie-in novels but her appealing character has even headlined three major Hollywood movies. Despite the fact that none of these is a cinematic masterpiece, both Angelina Jolie and academy award winner, Alicia Vikander, were signed up for the main role. This indicates the kind of broad public appeal this English explorer holds. The most recent figures indicate that the latest movie has grossed $263,331,094; showing once again that this 1996 video game heroine has transcended her pixilated persona and entered into mass consciousness. As a self-proclaimed Mario fanboy, you may be surprised to see that Mario didn’t make it to my number one spot. Now don’t get me wrong, Mario, in many ways is the quintessential mascot. Mario is Nintendo. At the start he made some sort of appearance in nearly every single Nintendo-produced game – Donkey Kong (as Jumpman the Carpenter); as a bonus character in Nintendo’s Pinball; as the judge in Tennis and many, many more. Throughout the decades anyone thinking of Nintendo immediately thought of Mario. He’s been a plumber a doctor, a fighter, a race car driver and an explorer. He has washed the paint off walls, become a piece of paper and even taught some how to typewrite. He’s been everything Nintendo needed him to be and probably will be forever. However, in many ways, similar things could be said about Link, Zelda, Samus, Isabelle and, recently, even Marina and Pearl. 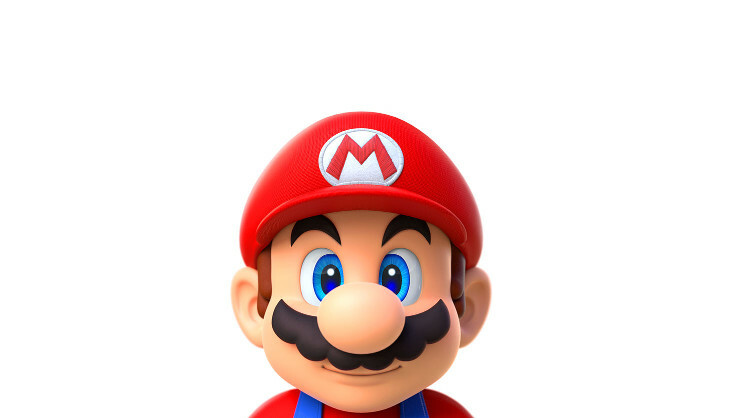 Nintendo has been successful for so many years and through so many titles that while Mario is the leader; he is also just one of many great Nintendo mascots. Sonic gets my number one pick as the perfect video game mascot – even though Sega, in any recognisable form, no longer exists. At the time of his creation, Nintendo ruled the video game industry. Mario was beloved and known all over the world. Sega needed to make a dent in the industry. Many had tried to bite into Nintendo’s market share but failed. However, Tom Kalinsky and his SEGA of America team used Yuji Naka’s Sonic as their figurehead. Sonic not only became SEGA’s mascot but his brash, anti-Mario, anti-Nintendo underdog, we-can-do-anything-in-our-own-way attitude embodied everything Sega wanted to be. 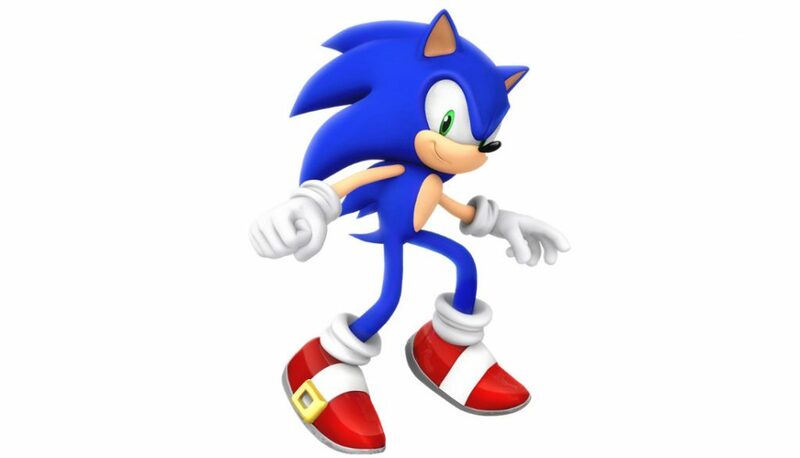 The speedy blue streak epitomised the 90s and despite Sega’s eventual decline, remains one of the most recognisable characters anywhere in the world. The rivalry between Sega and Nintendo and between Sonic and Mario actually forms quite a significant part of video game history. To find out how, look out for A Pixelated Past: Part 3 Sonic vs Mario coming out in two weeks. So who’d we miss out? 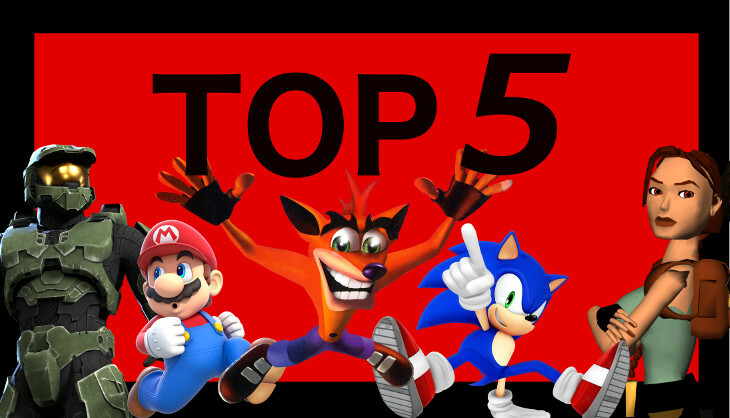 Which character out there makes it in to your top five mascot list? Let us know in the comment section below.